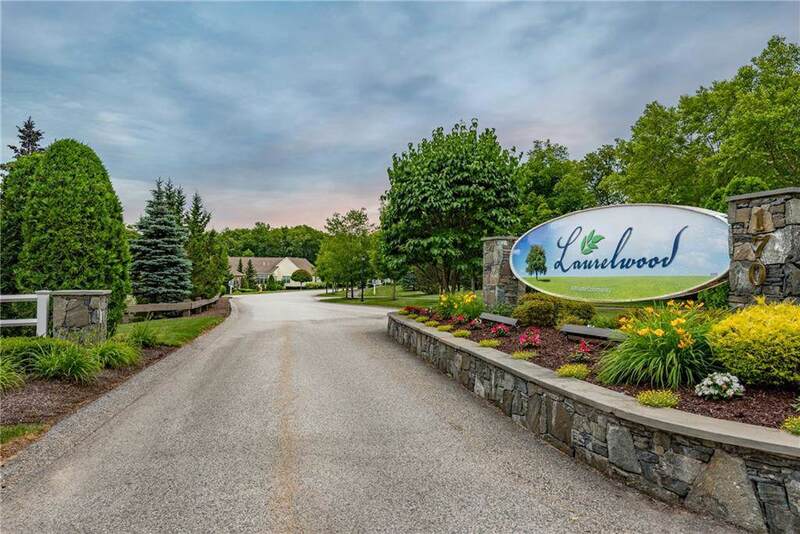 Live in comfort in this sprawling 1,800 sq' single level condo at Laurelwood, a thriving new 55+ community! 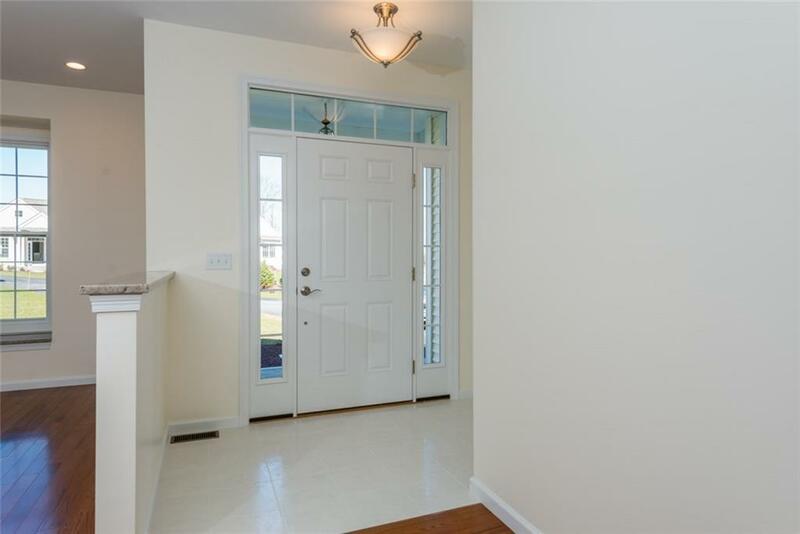 This Denise-style home has 2 beds and 2 full baths, a den, an attached 2-car garage and a full basement. 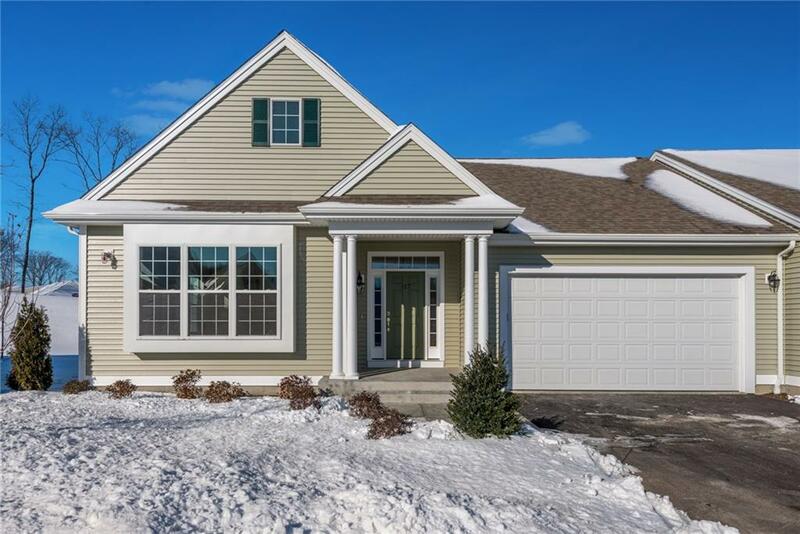 Standard features include hardwood flooring, custom cabinetry with granite kitchen counter tops, first floor laundry room, 9' ceilings, central A/C, 200 amp electrical, private deck and more. 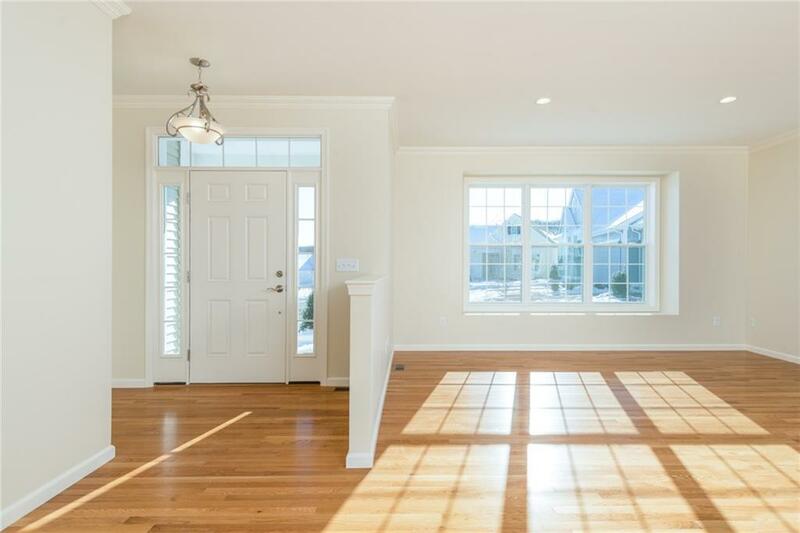 Work with our decorator to select your interior finishes and colors to personalize your new home. Photos shown are of other recently finished units. Beautiful community center on-site with lots of social activities. Truly a great place to call home! Units in our final phase are being built now. Hurry before they are all gone!